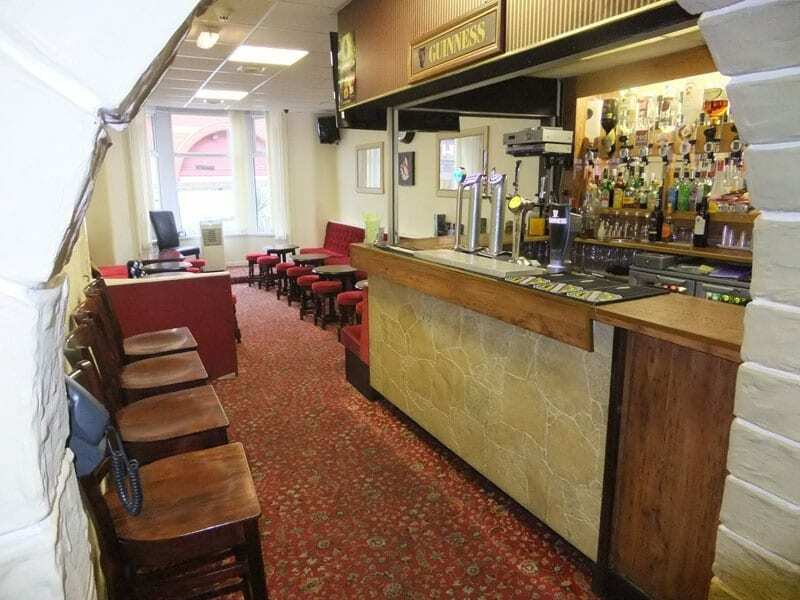 The Charnley Gold is an established Hotel in Central Blackpool with 20 En-suite rooms (Family, Triple, Twin & Double) sleeping upto 46 guests, offering a lively party atmosphere at weekends for Stag, Hen, Birthday Parties & Couples that want to party. 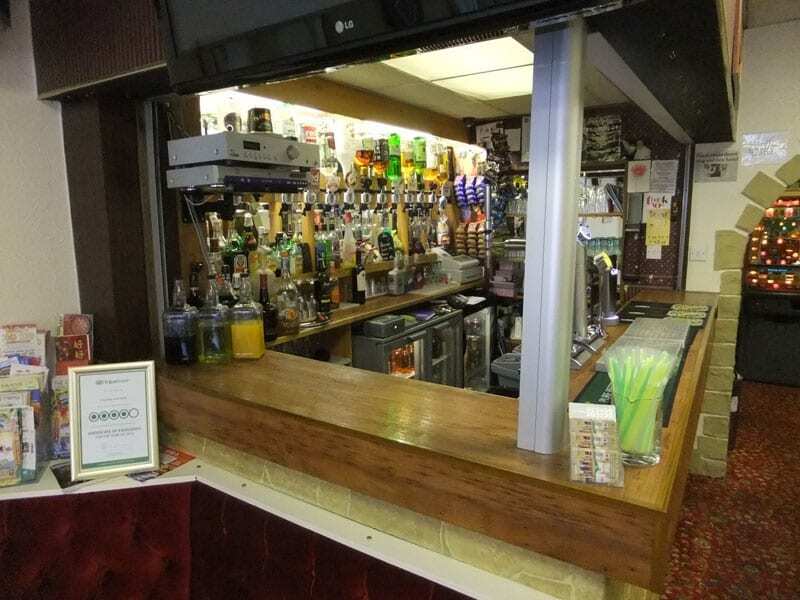 We have a well stocked, residents only, bar it is open for you to enjoy through out the night (At Owner’s discretion). On Monday we transform into a more relaxed atmosphere suitable for Families & Couples wanting to chill out and enjoy all that Blackpool has to offer. Free Wi-Fi, Complimentary hospitality tray, Freeview TV. Place Categories: Homepage Featured, Tower, Tower Couples, Tower Families and Tower Stag & Hen.